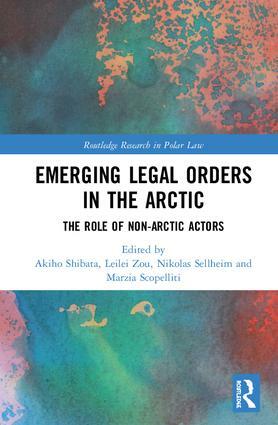 Akiho Shibata, Leilei Zou, Nikolas Sellheim, Marzia Scopelliti eds., Emerging Legal Orders in the Arctic: The Role of Non-Arctic Actors, from Routeledge, Forthcoming in May 2019. 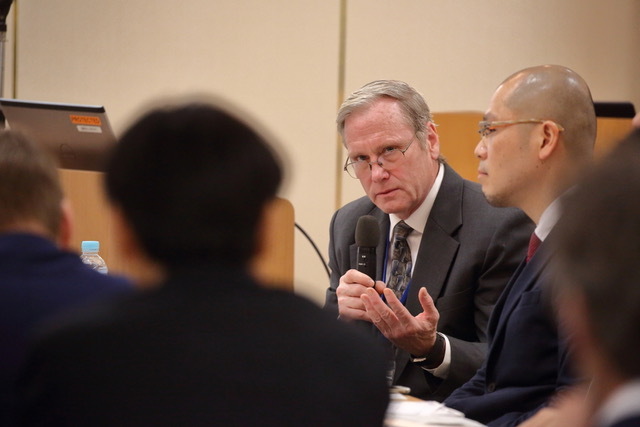 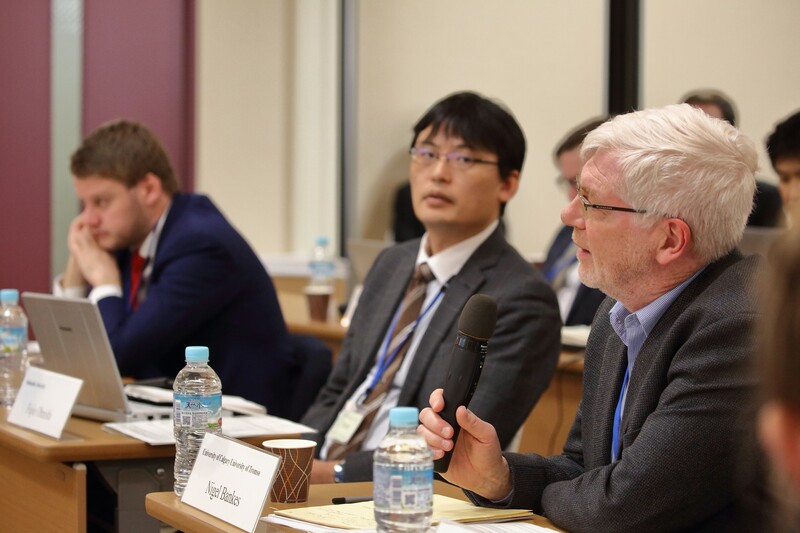 Sellheim, N., Zou, L., Inagaki, O., "Legal ‘Arctopia’? 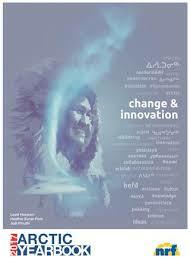 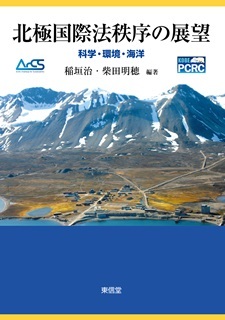 How Arctic Governance Expresses a Better World," Arctic Yearbook 2017, pp. 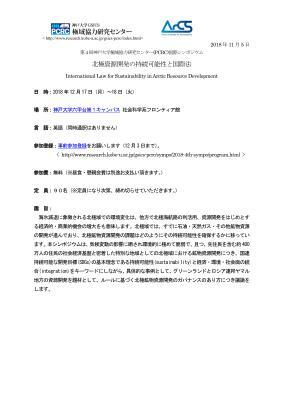 415-427. 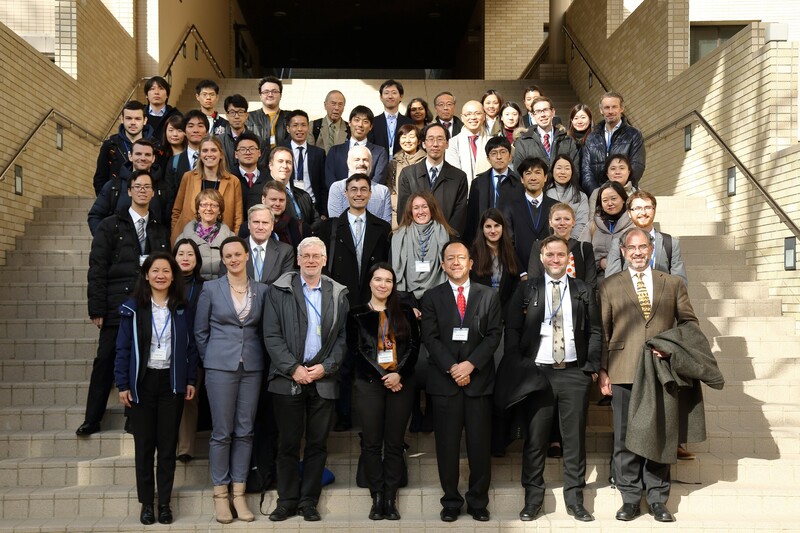 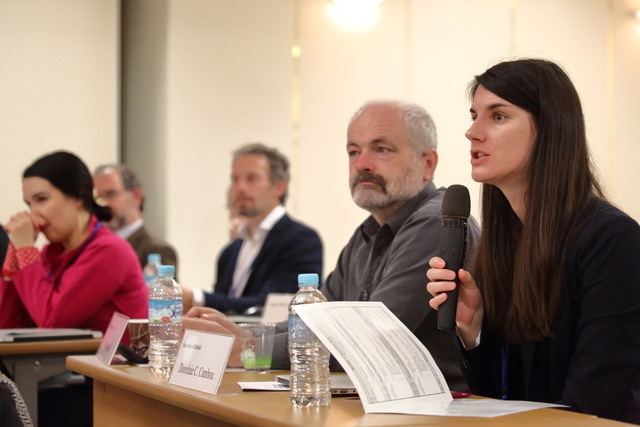 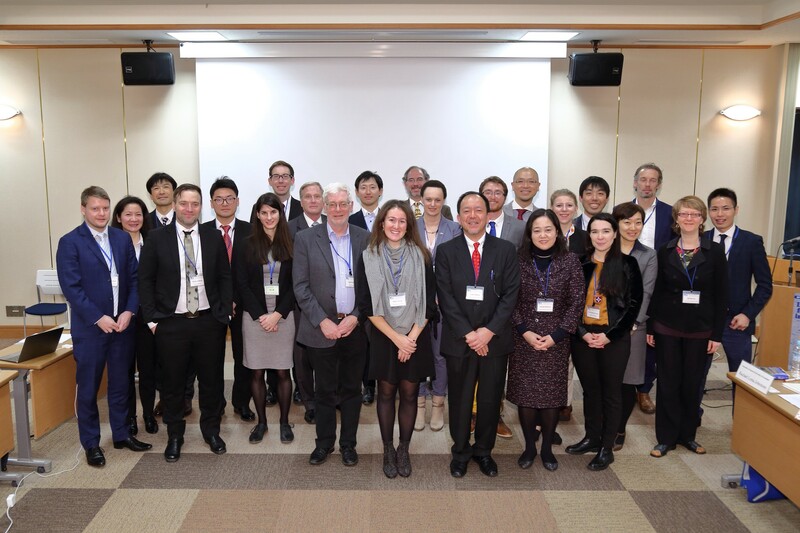 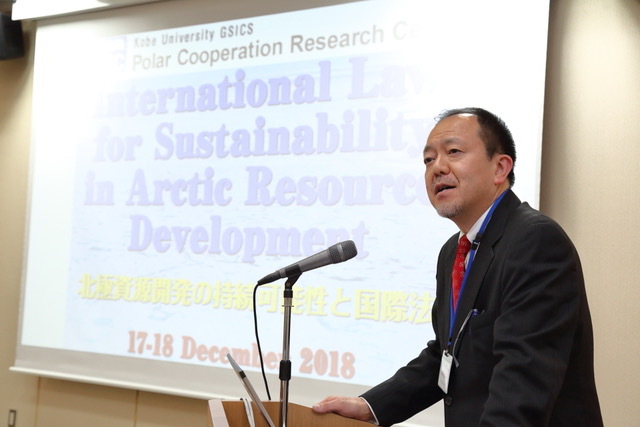 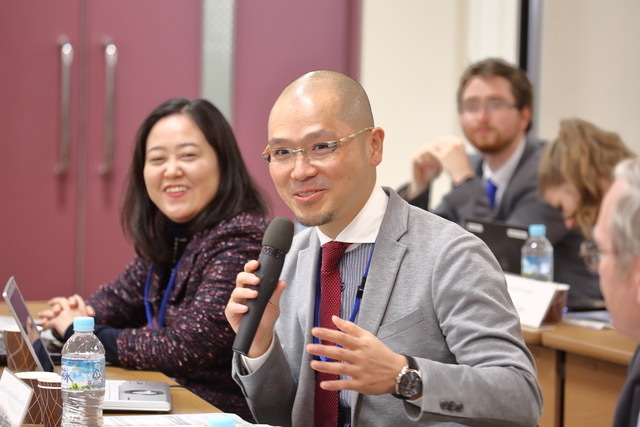 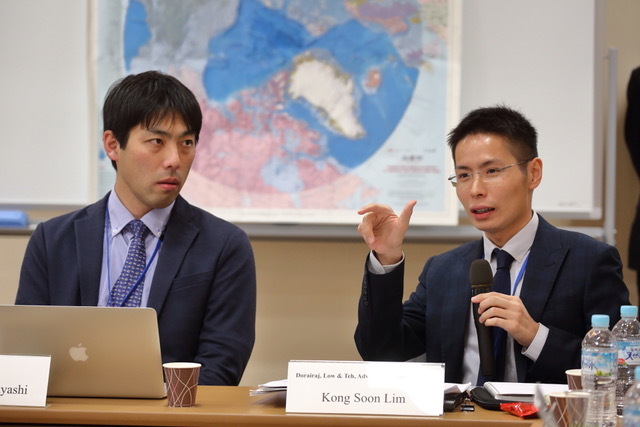 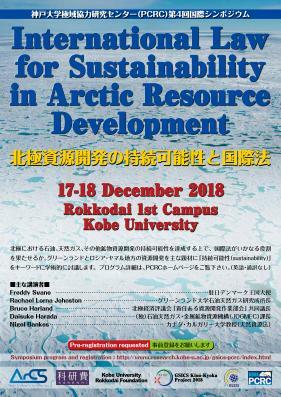 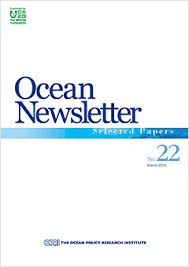 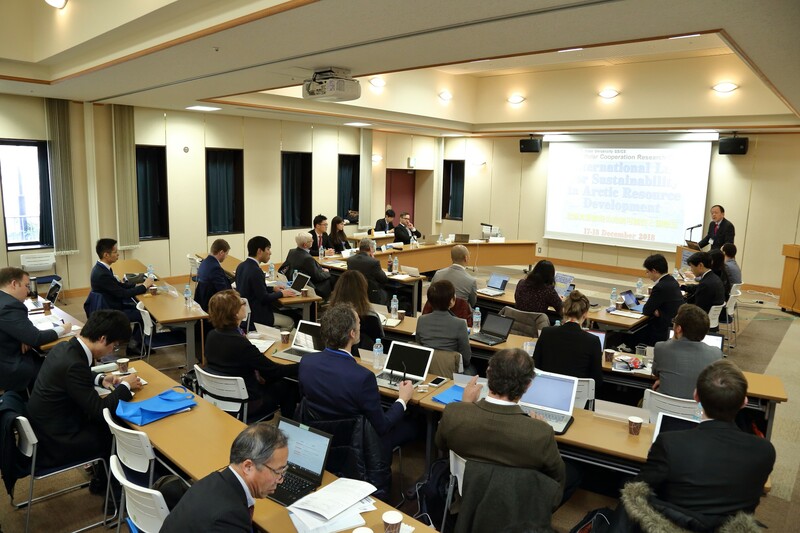 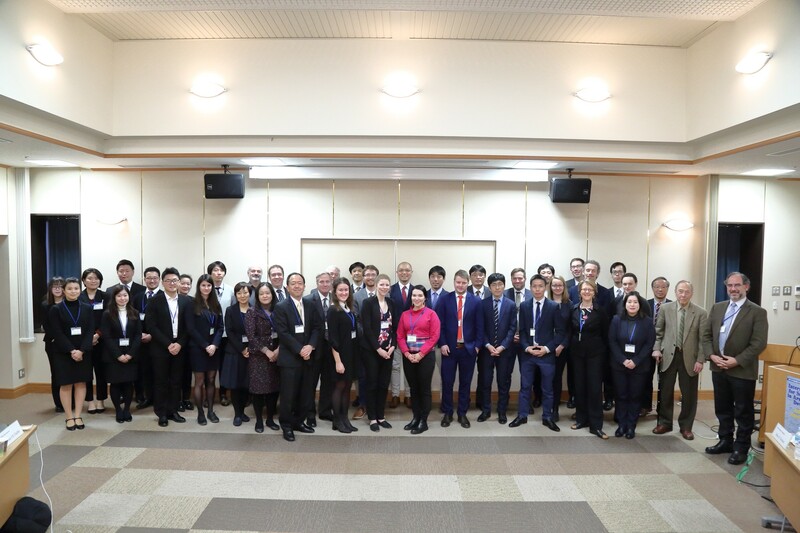 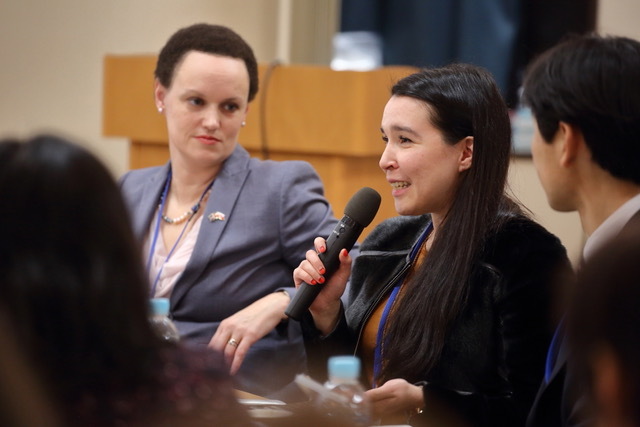 Akiho Shibata and Raita Maiko, "An Agreement on Enhancing International Arctic Scientific Cooperation: Only for the Eight Arctic States and Their Scientists? 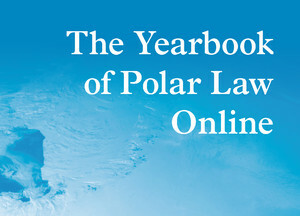 ", Yearbook of Polar Law, Vol.8 (2017).